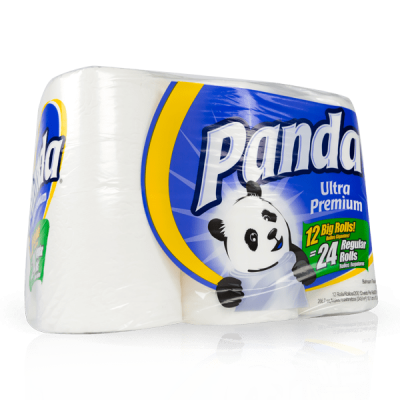 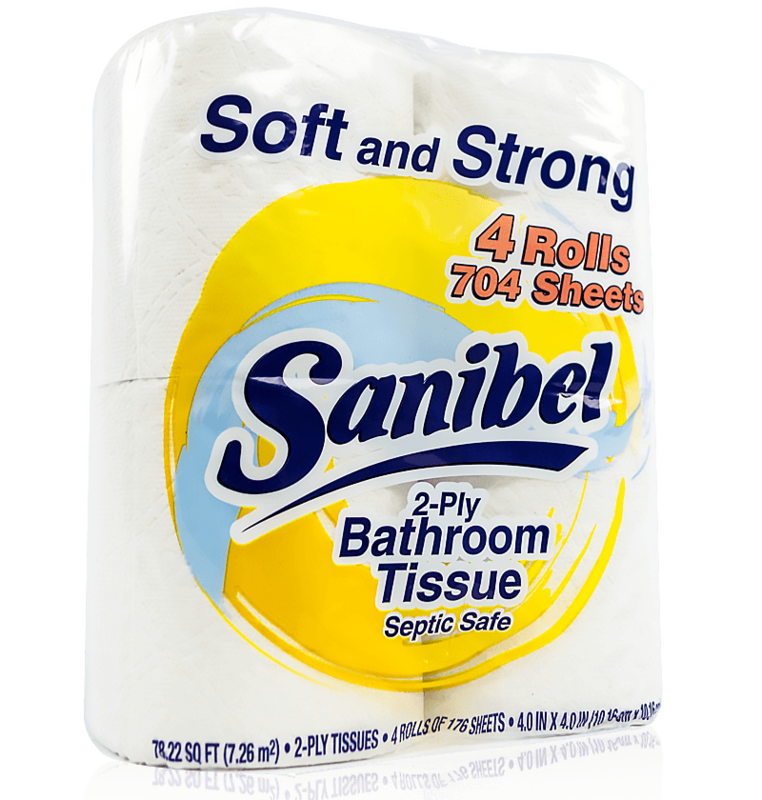 We can be your toilet paper supplier and source the quality Sanibel brand. 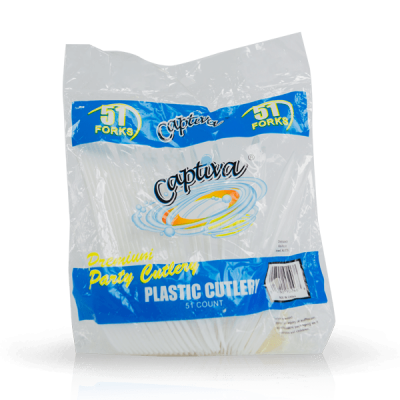 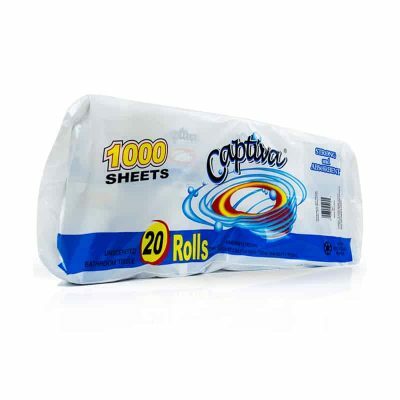 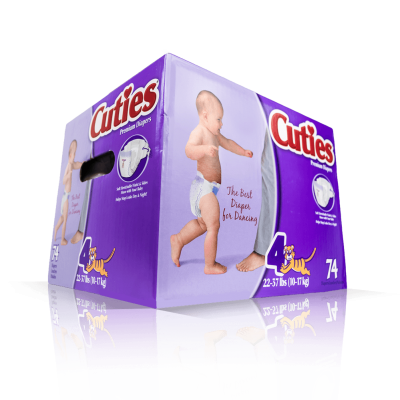 Soft and absorbent 2-ply white bathroom tissues available in a variety of case packs and sheet counts. 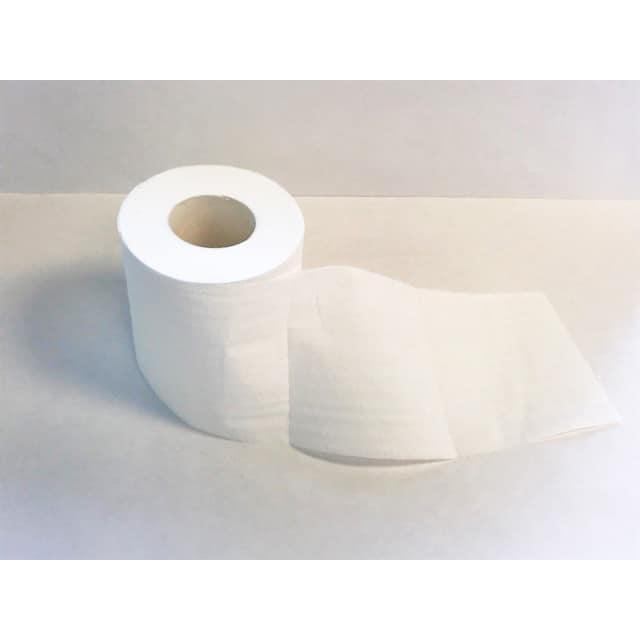 This product is available for custom labeling.